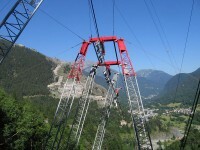 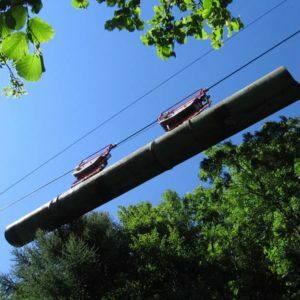 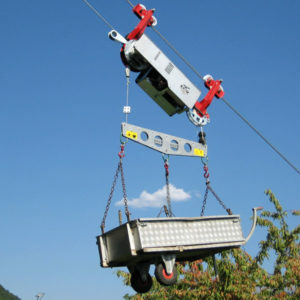 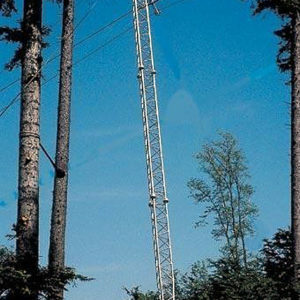 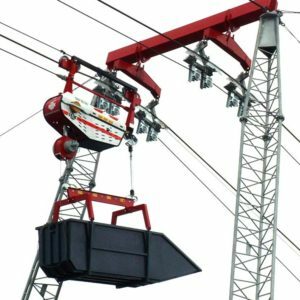 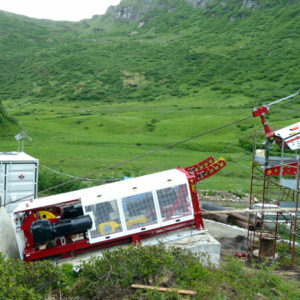 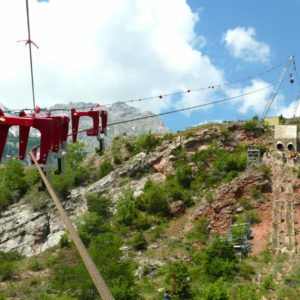 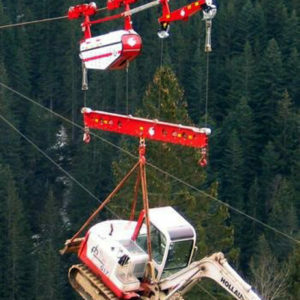 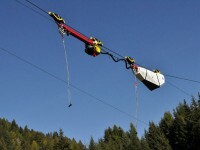 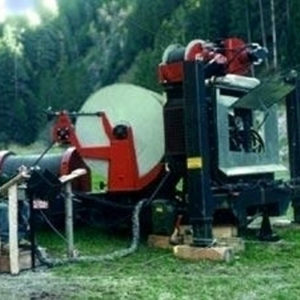 SEIK LTD is your professional partner when it's about fix ropeway systems for (almost) any type of terrain. 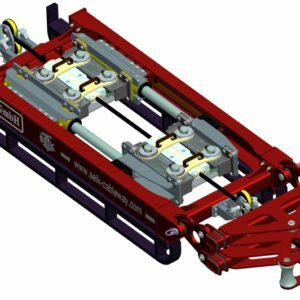 Our current offer includes flexible rails featuring open boxes as well as personalized installations for the transport of special loads and heavyweights. 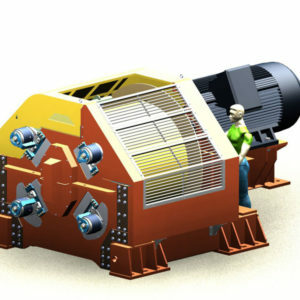 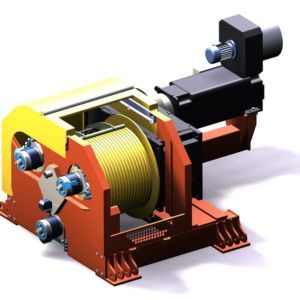 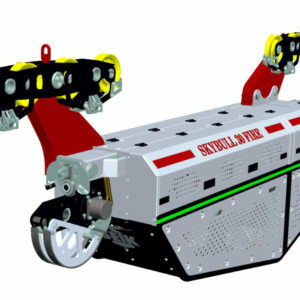 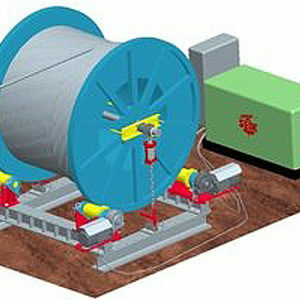 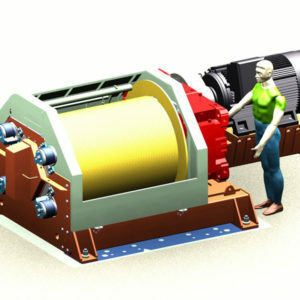 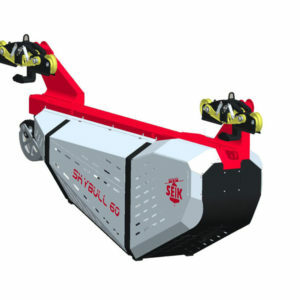 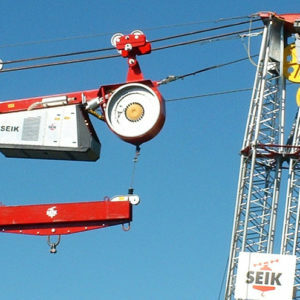 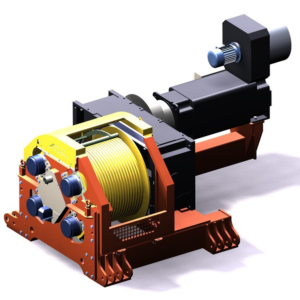 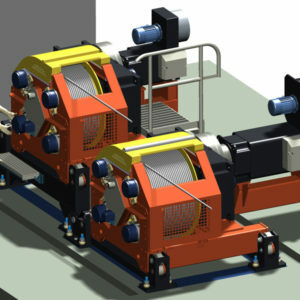 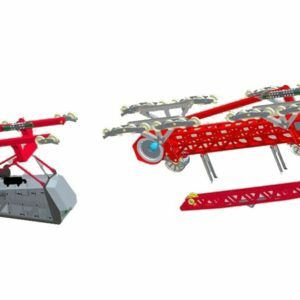 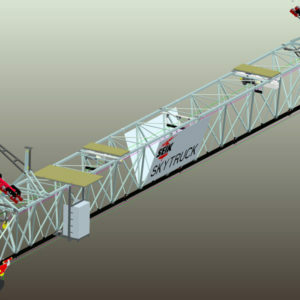 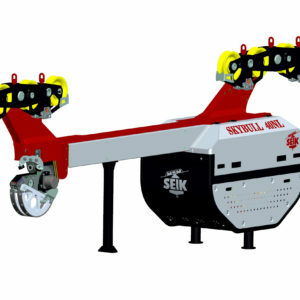 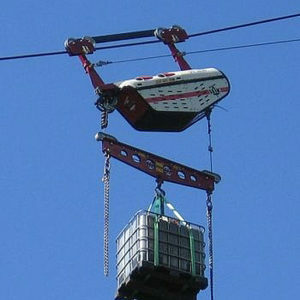 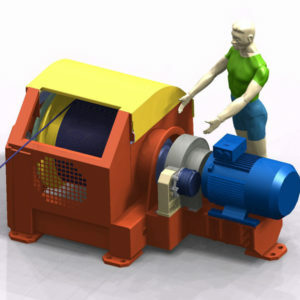 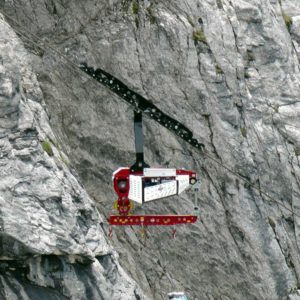 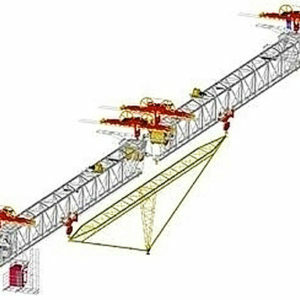 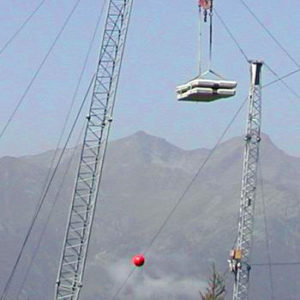 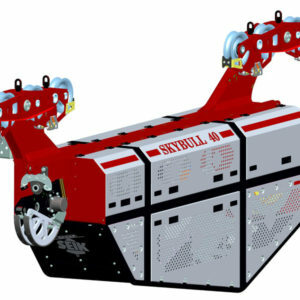 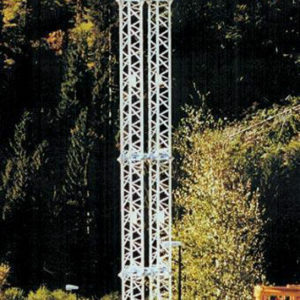 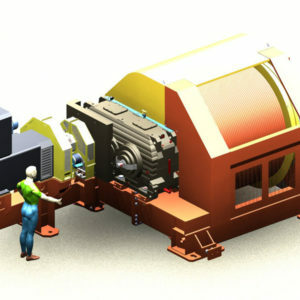 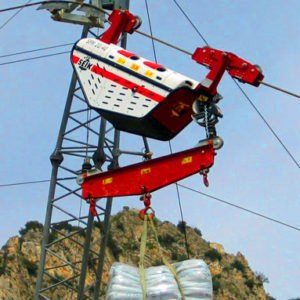 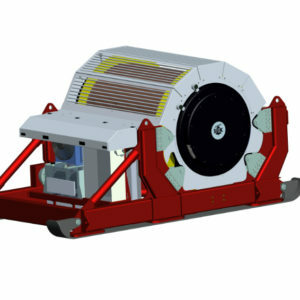 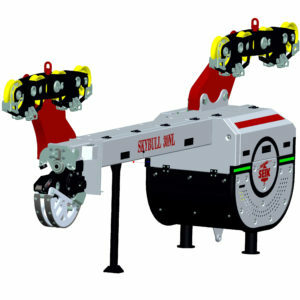 SEIK plans and realizes your individual ropeway on your specific needs. 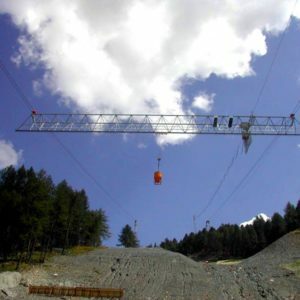 Indeed, the constant development and updating, as well as our advanced technical know-how permits us to offer newest tecnologies, that meet the highest safety standards and all of the current European regulations.